Like many of you, much of my job depends on forging strong connections with construction industry leaders, including those at Caltrans and other public agencies. SAN JOSE – Dennis McElroy is on a mission. An internship at Graniterock means real, hands-on work experience, in the field and at our various branches throughout the San Francisco Bay Area and Central Coast. 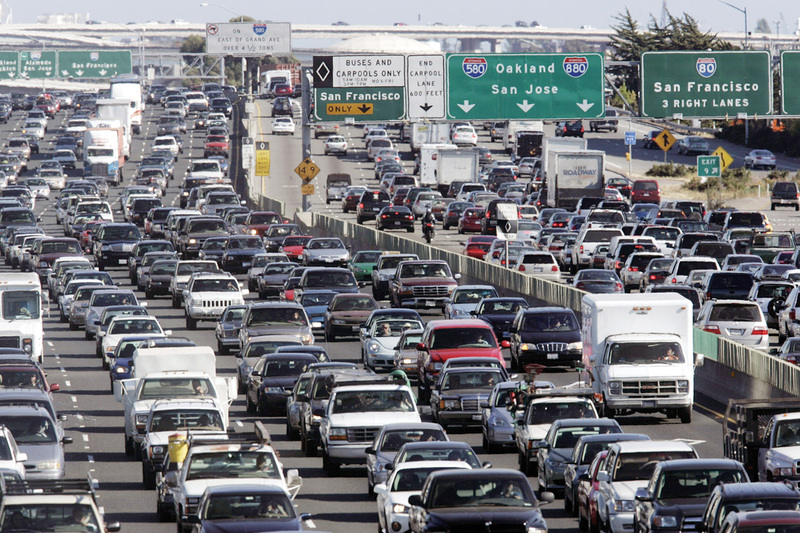 For the past four decades, voters in 20 of California’s most urban counties have taxed themselves to widen highways, extend transit lines and fill potholes to the tune of more than $100 billion.Now, rural counties hope to join the list of what are called the self-help counties. 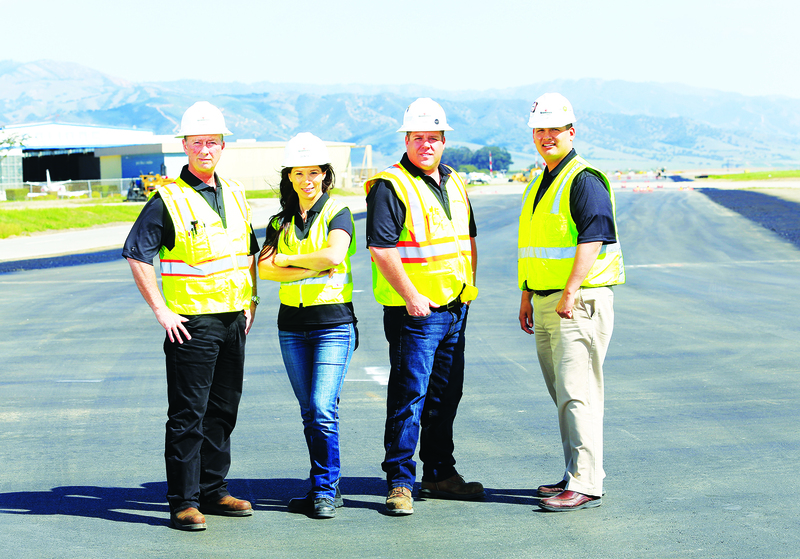 FAIRFIELD – Safe to say no one likes to be yelled at or put down.Raudel ‘Toby’ Salinas, Jr. once worked for a foreman who cursed commands and was relentless with harsh criticism.That boss didn’t teach or guide. He only motivated through fear. 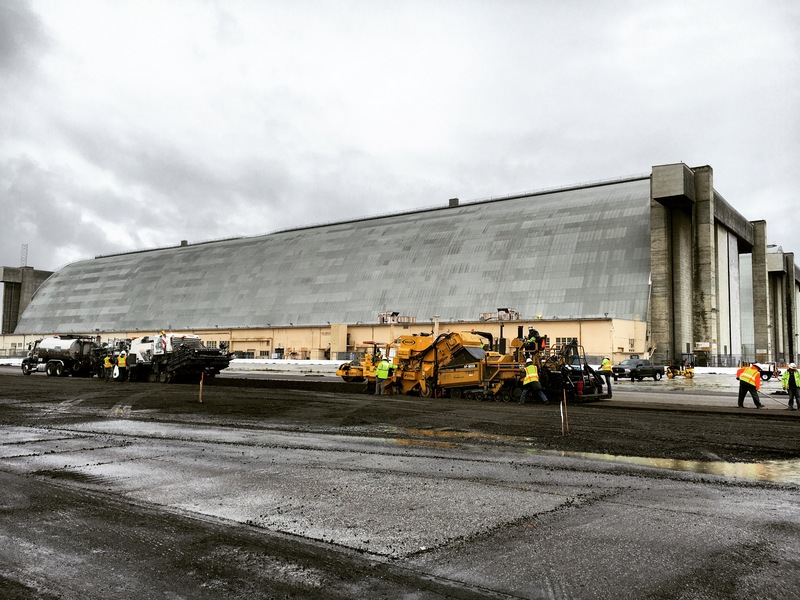 SAN JOSE – More than 100 trucks funnel through Graniterock’s recycling facility in San Jose on a solid day, dropping off concrete and asphalt rubble from a job site or picking up recycled material for a project from one of the mountainous stockpiles. SEASIDE – Willie Diaz is a salt-of-the-earth kind of guy you’d like to share a beer with or invite on a fishing trip.A true guy’s guy – down to the camouflage seat covers in his Ford F-250 and the room at his Monterey home dedicated to all the ducks he’s shot and stuffed himself.He’s also the guy you want on your concrete project, whether it’s a driveway or runway.